For those that are constantly on-the-go, check out these must-have beauty products that will not only maximize room in your carry-on, but will help streamline your glam routine without skipping a beat. 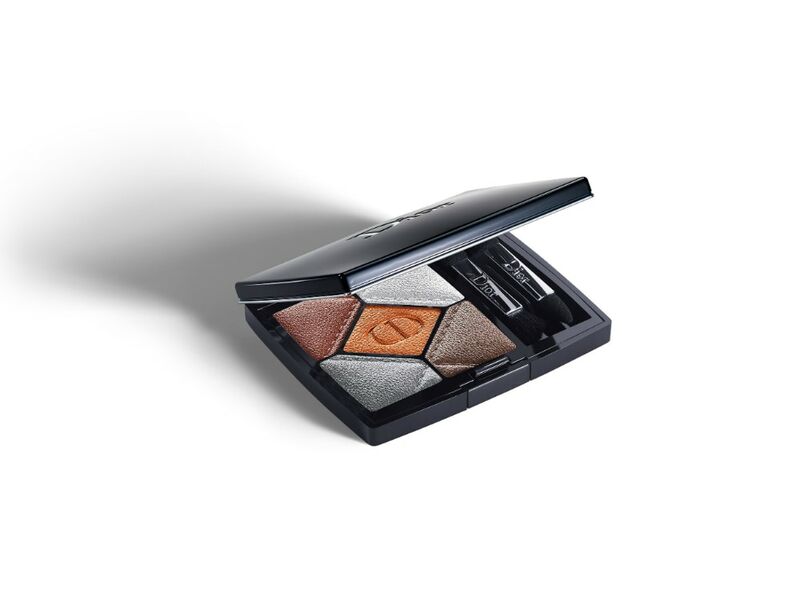 Embrace the fall season with this lust-worthy item from Dior. Composed of five eye-catching and versatile hues, transforming your eyes based on your mood has never been easier. From a natural flush using the pastel pink to a seductively smoky look by incorporating the deep purple and red, this palette does it all. The pumpkin and apricot seed powder combination magically wipes away any traces of dead skin cells, revealing a brighter and radiant glow. Other benefits of this newly released mask include, more evened skin texture and minimization of unwanted lines. 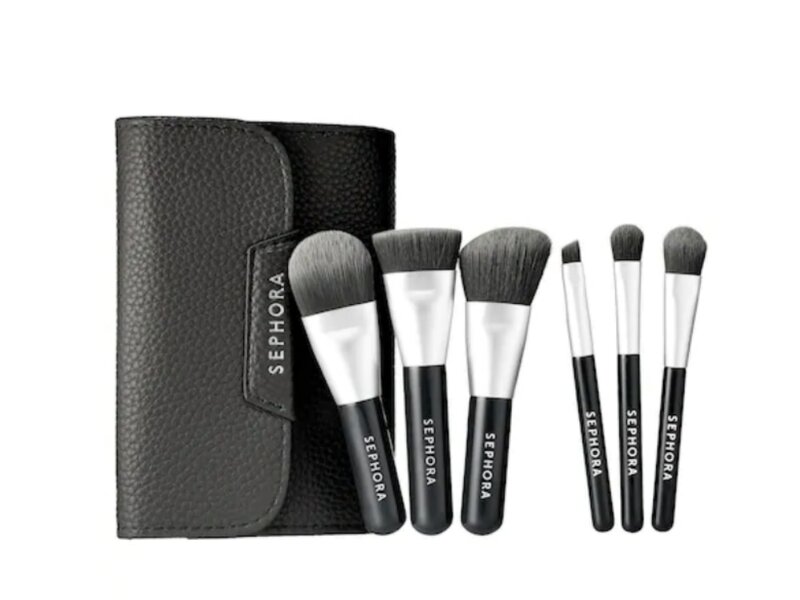 Skip packing full size makeup brushes for your beauty kit and opt for this mini-sized version from Sephora Collection. Not only is this six-piece set a great buy at $39 ($105 value), each brush is composed of fibers that have charcoal infused into them, which helps them remain more hygienic. Mist this product onto your damp hair before blow-drying to allow it to penetrate into your locks. After blow-drying, style as usual with your hot tool, and voila! Not only have your protected your hair from heat up to 450 degrees, you have also re-hydrated your mane with an array of nourishing vitamins and argan oil. 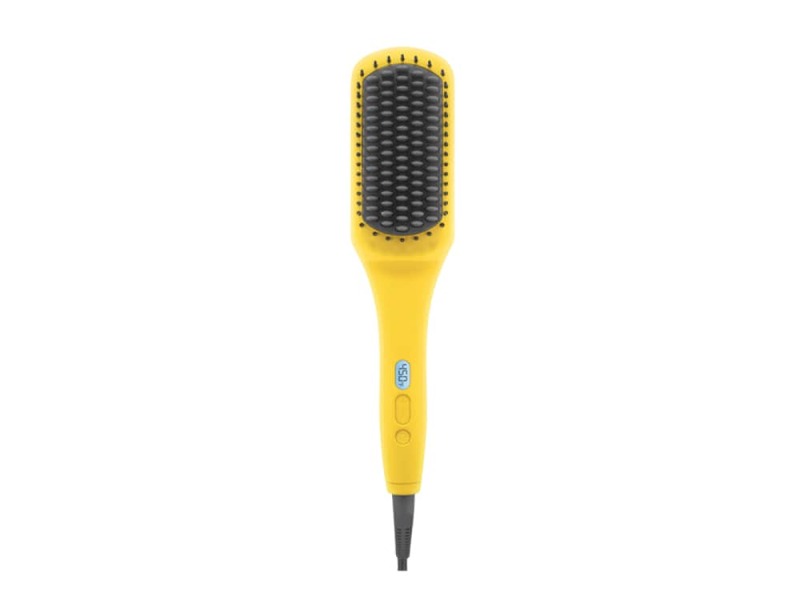 Featuring a genius combination of a flat iron and paddle brush, Drybar’s new innovative creation solves all of your styling needs and that too within minutes. Built in ionic technology helps tame frizzies while helping boost it with smoothness and shine. 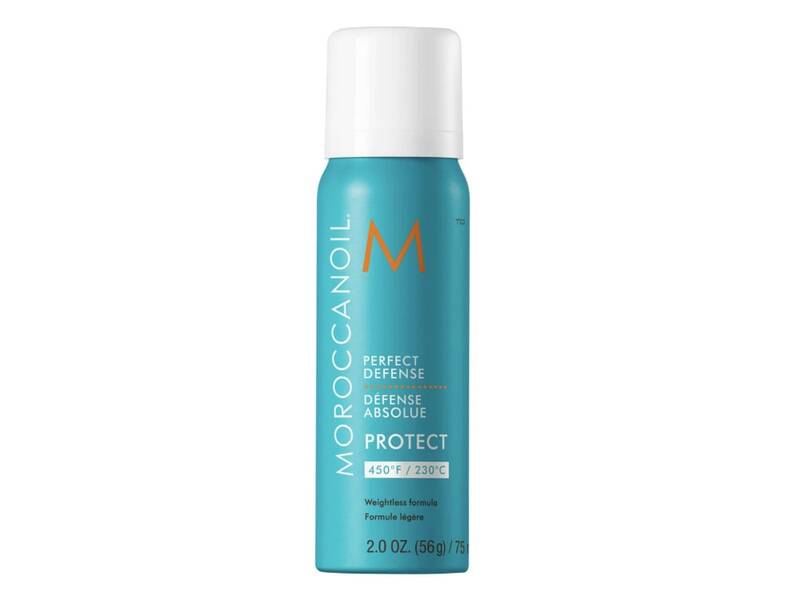 Quick, convenient, and most importantly effective, this deep conditioning treatment will leave your tresses feeling like you just visited your favorite spa. After shampooing from the comfort of your shower, apply the product to your damp hair and then encase your hair within the special cap, which locks in mega-moisture into each strand, restoring and protecting it from future damage. Whimsical and airy, the sunny scent of honeysuckle will transport you straight to the English countryside. 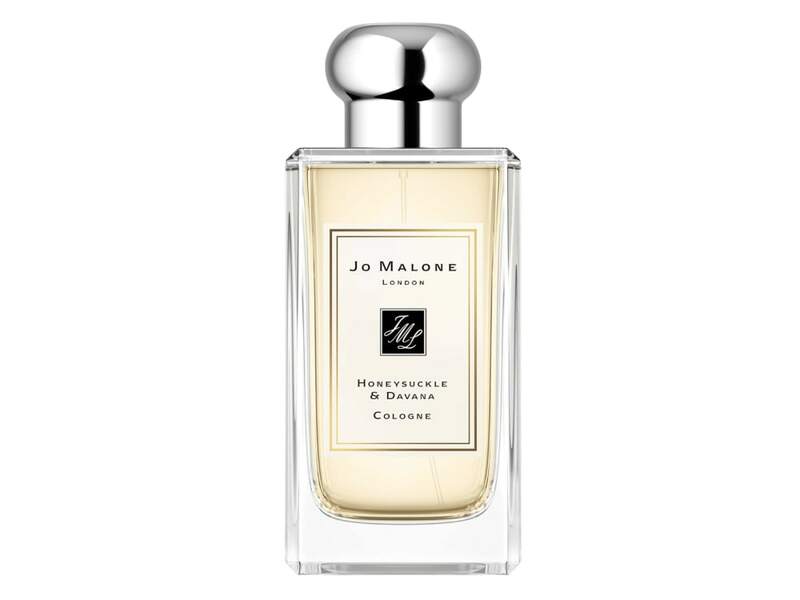 For those who love to pair and layer their scents, spritz on this fragrance after applying a bit of Oud & Bergamot Body Crème, also from Jo Malone London. 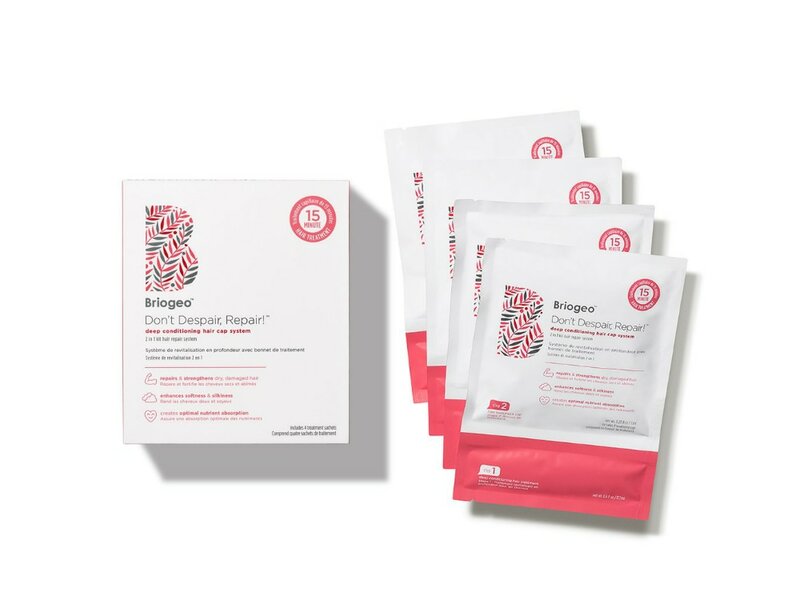 If your skin has a tendency to become stressed when you are on-the-go, incorporate this kit into your beauty bag for inconvenient breakouts. 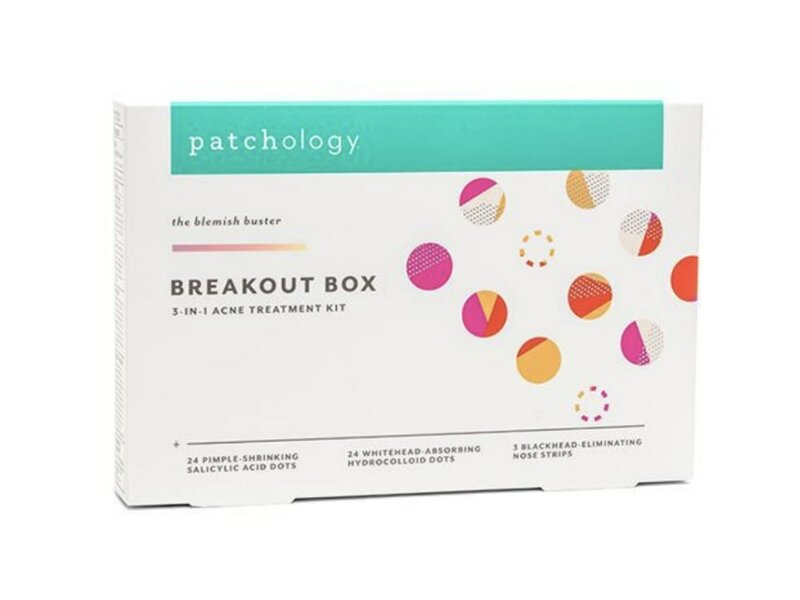 From nose strips, salicylic acid and unique whitehead absorbing hydrocolloid dots, this box has you 100 percent covered. Create the ultimate power pout by choosing one of these matte minis that applies with the ease of a single stroke. 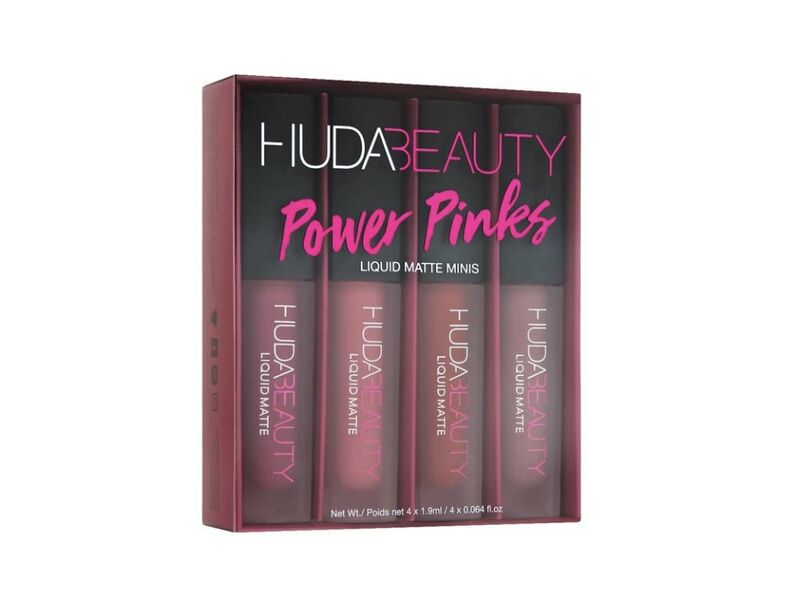 Layer on for a more pigmented look, and if you want something more intense, be sure to coordinate this formula with its matching Huda Beauty Lip Contour. 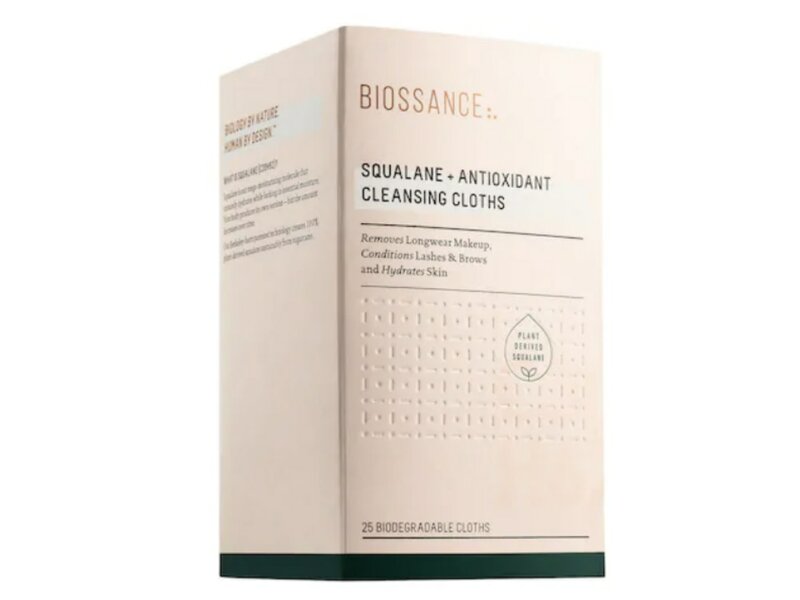 Remove makeup with these cleansing cloths from Biossance that are so unbelievably durable, you can rinse them afterwards to finish your cleansing routine. Wrapped individually, these super convenient beauty wipes are easily thrown into your purse for a quick face cleaning.